Finding your next place of business in Houston, TX? Jumpstart your search with General Property & Services! With an in-depth knowledge of the ins and outs of the local real estate market, we can help you instantly find the perfect property to grow your business. Contact our real estate company today so you can get started on your property search! 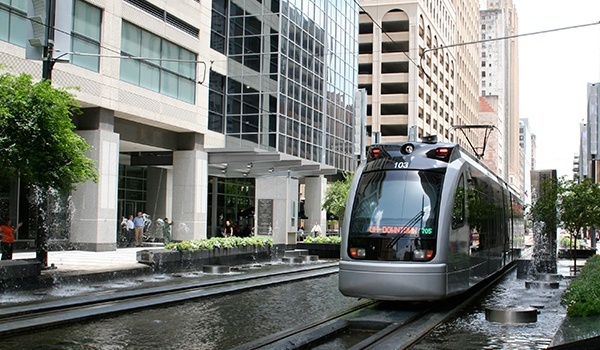 As the nation’s 4th largest city, Houston is brimming with opportunities for companies and prospective business owners. The city offers a large, readily available, and skilled workforce, a business-friendly environment, a growing economy, low-cost housing, and world-class health care. With an optimal economic climate as well as attractions and sporting events to boot, it is no wonder many business owners choose to move to Houston. 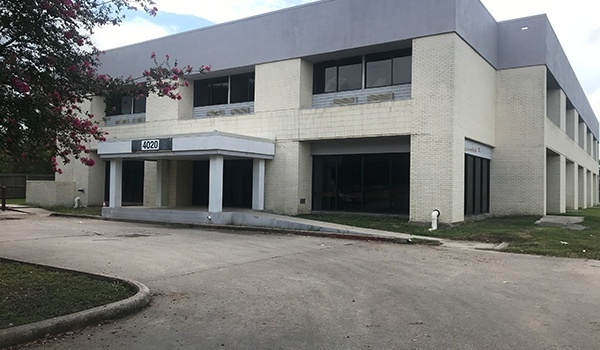 Setting up your shop in Houston is easier with General Property & Services. Simply discuss your commercial real estate requirements with us, and we will leave no stone unturned to find the establishment that fits the bill! Book an appointment with us today. If you need help in buying, selling, or managing a residential property, our real estate company also has you covered.